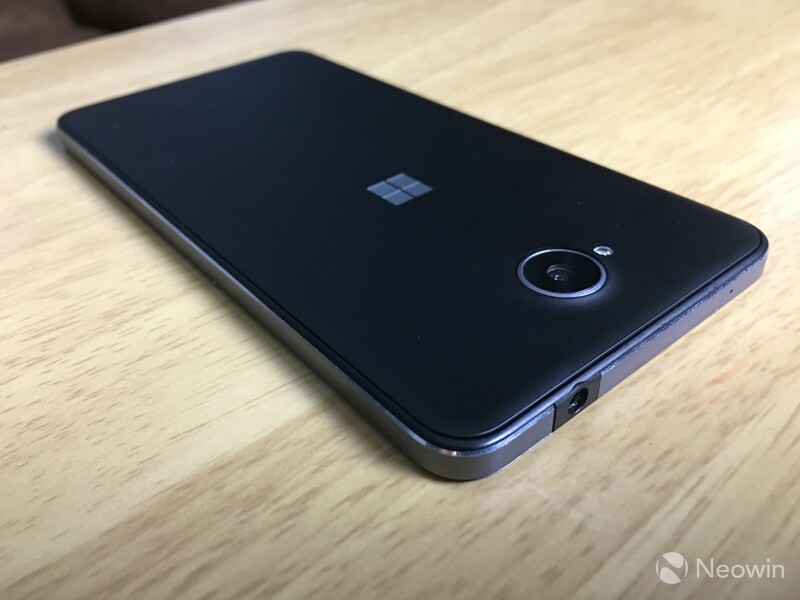 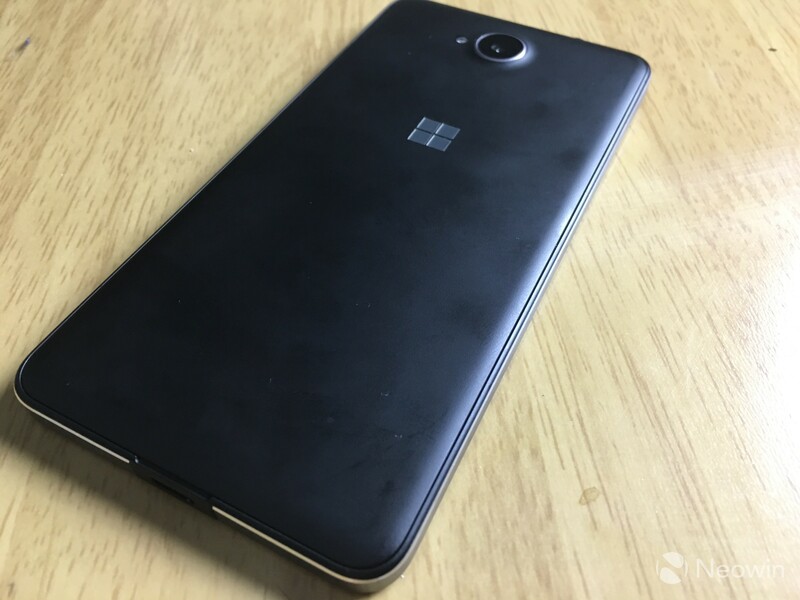 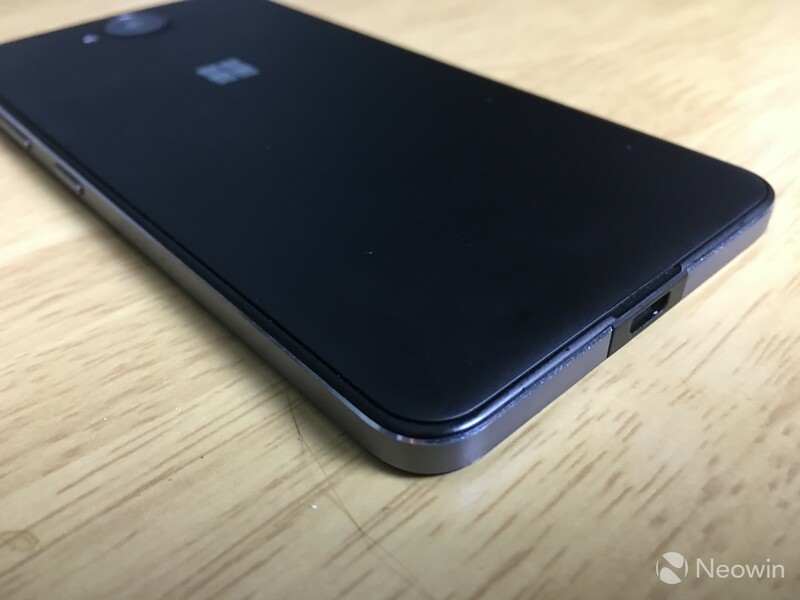 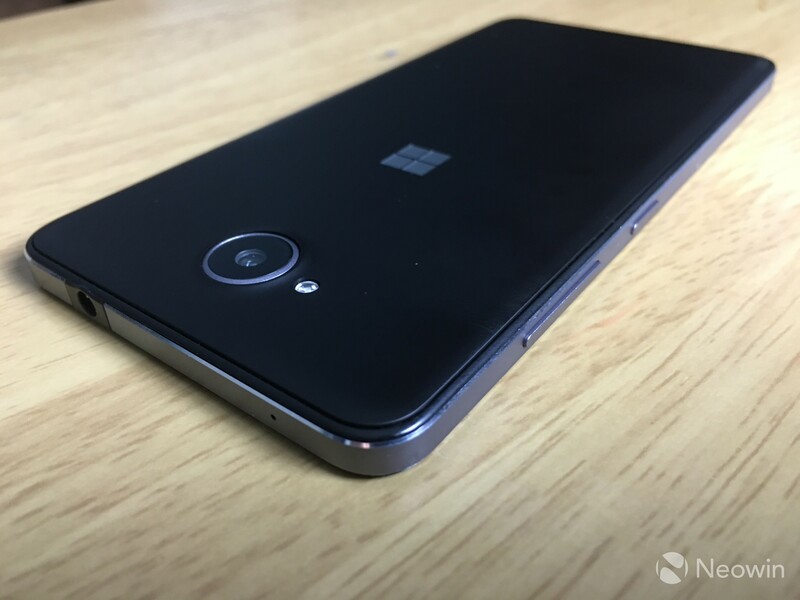 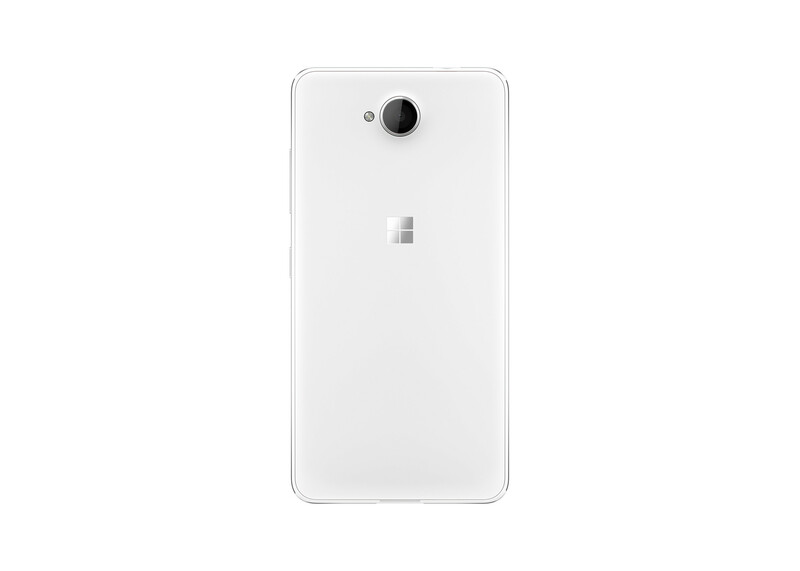 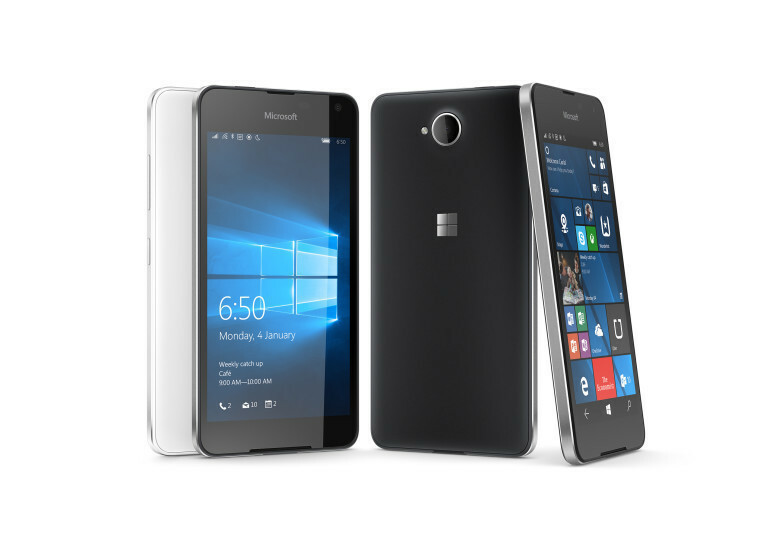 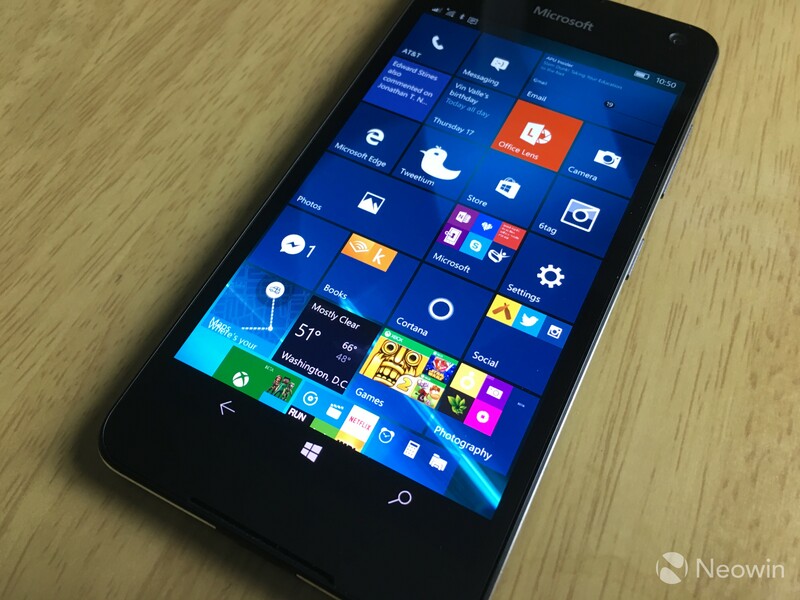 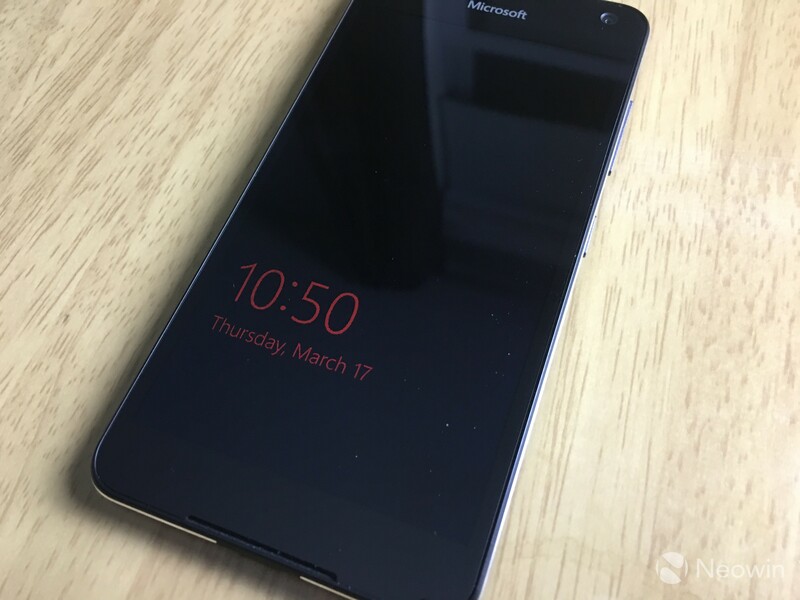 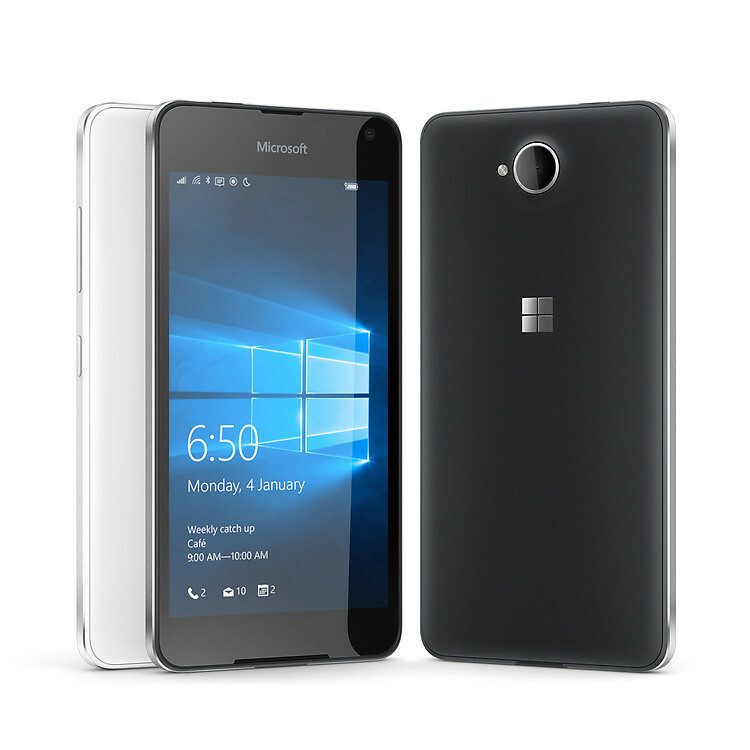 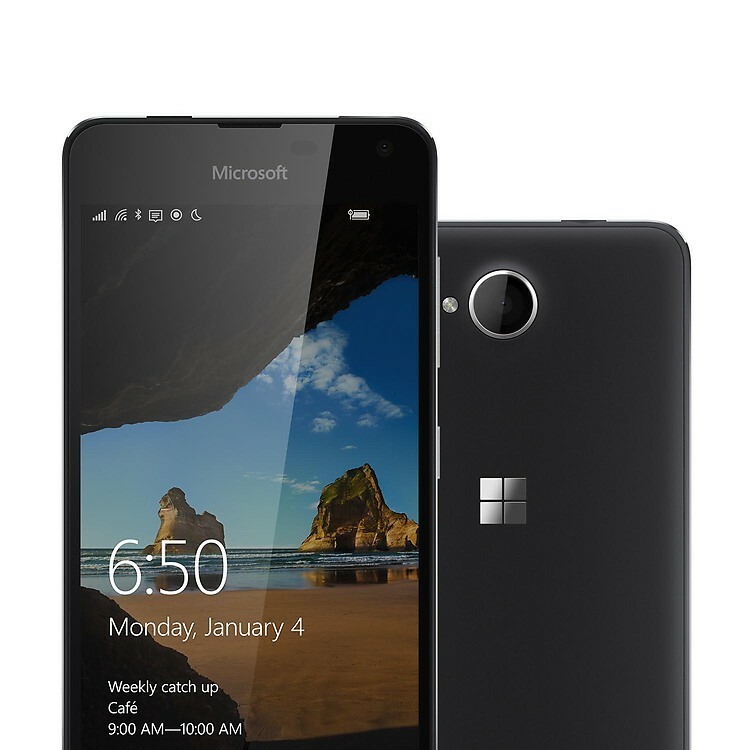 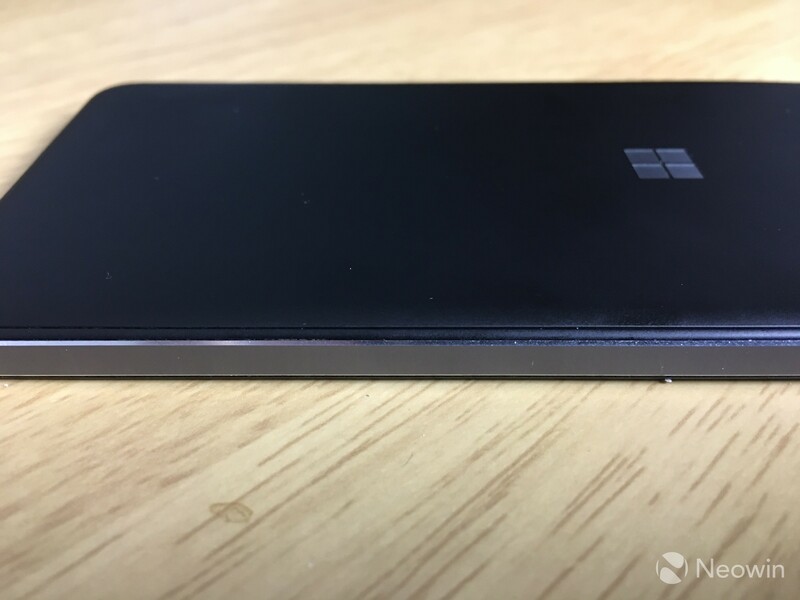 After weeks of leaks and rumors, Microsoft finally unveiled the Lumia 650 today. 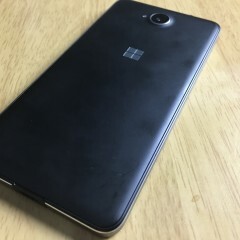 The device was revealed without fanfare and with no launch event; instead it was announced in a post on its Devices Blog. 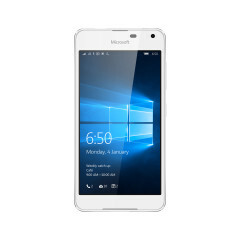 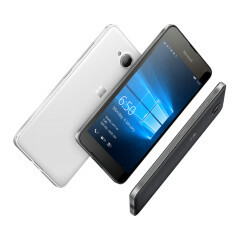 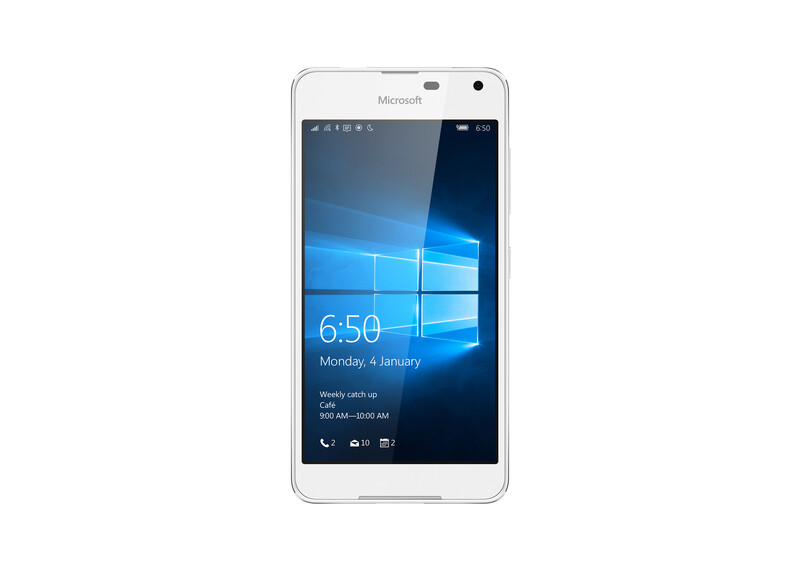 The Lumia 650 is Microsoft's fourth handset to run Windows 10 Mobile out of the box, following in the footsteps of the Lumias 550, 950 and 950 XL, which it unveiled last October. 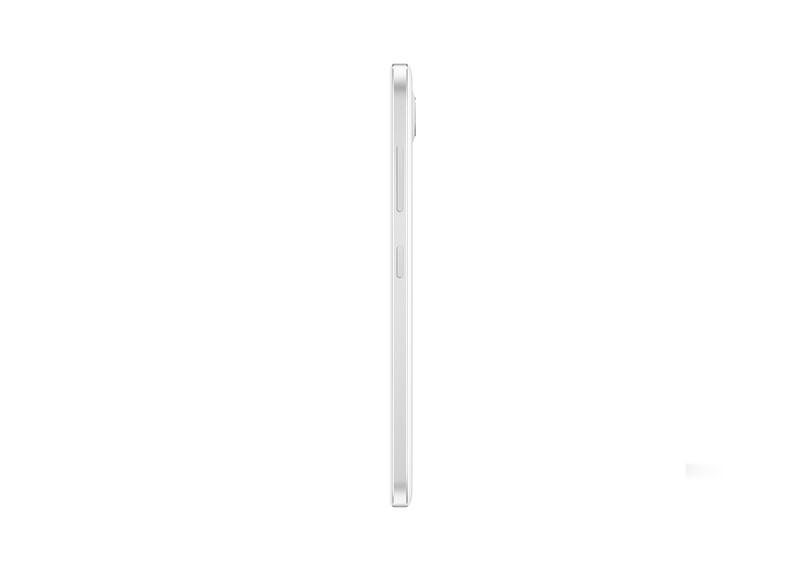 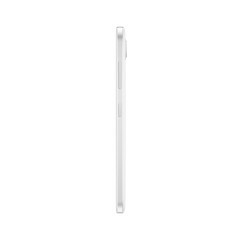 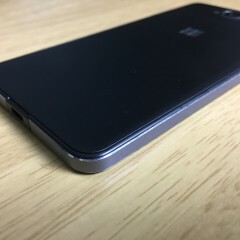 The ultra-thin device features metallic bodywork and a 5-inch AMOLED screen. 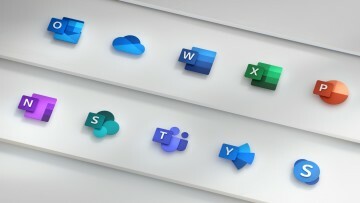 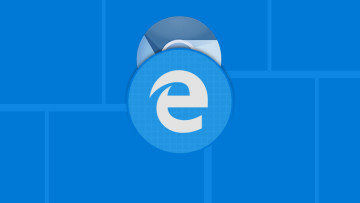 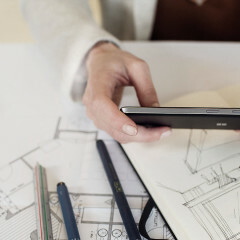 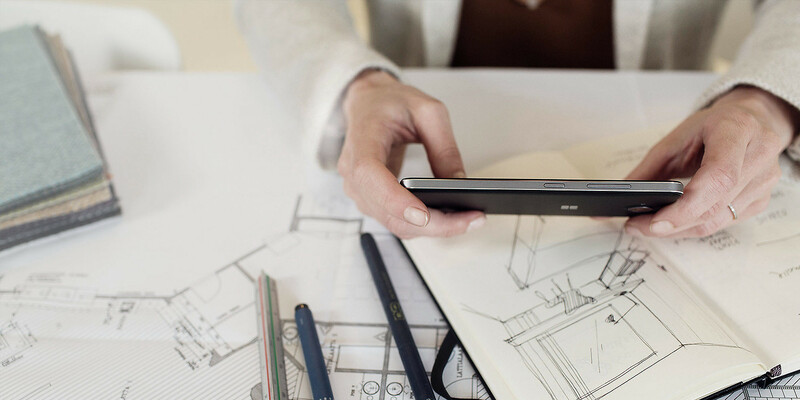 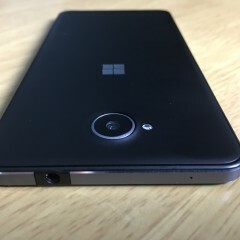 Indeed, the Lumia 650 lacks one of the key features of Windows 10 Mobile that Microsoft has been promoting towards business customers: the PC-like Continuum feature that allows users to connect a mouse and keyboard to a handset, and then connect the handset to a larger display, effectively turning it into a mini-PC, complete with desktop-style user interface and Start menu. 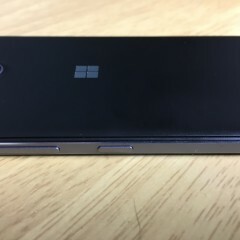 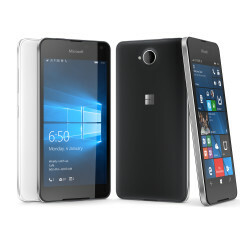 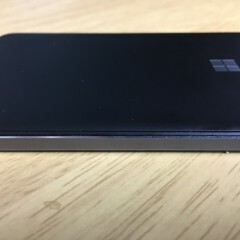 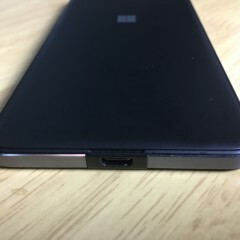 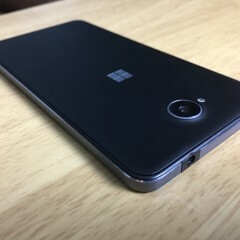 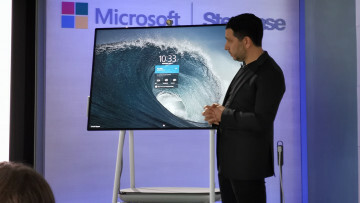 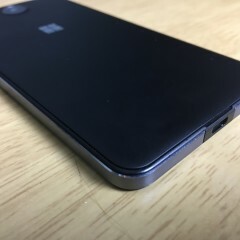 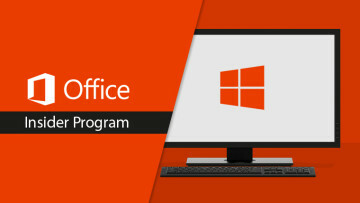 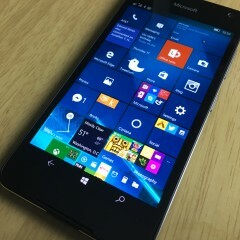 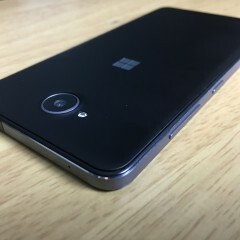 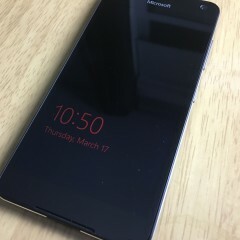 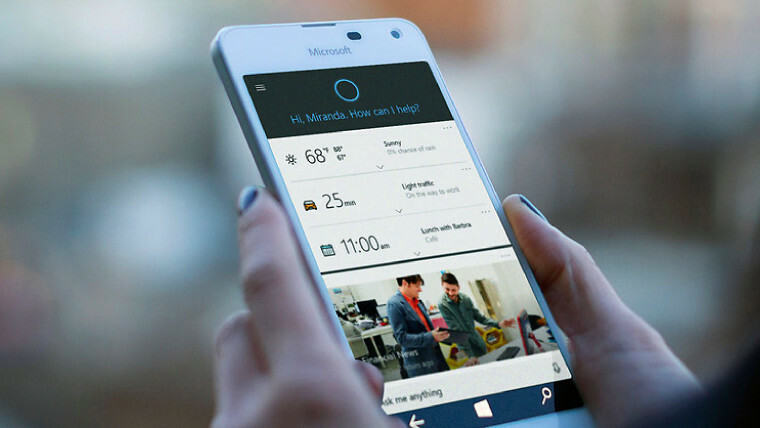 The Lumia 650's relatively low-end specs don't support Continuum, and while Microsoft Office, Cortana and OneDrive are also highlighted as benefits of the device for business buyers, these features are available not just on other Windows 10 Mobile handsets, and older Windows Phones, but even on Android and iOS. 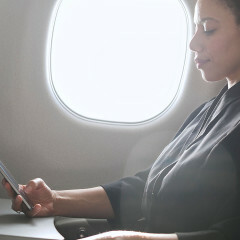 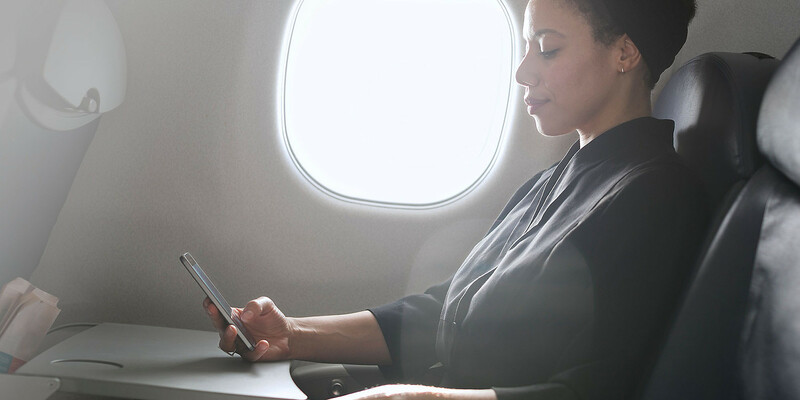 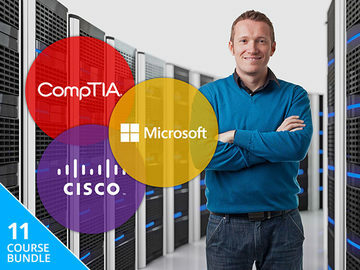 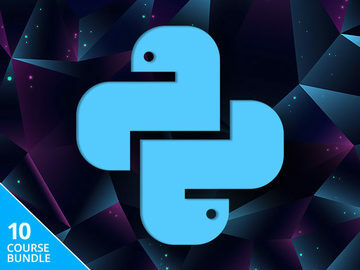 The announcement does not include any mention of support for dual-SIMs either - another feature popular with business users who frequently travel to other countries. Update: As @teroalhonen pointed out, a dual-SIM version is available; Microsoft just didn't make any mention of it in its blog post. 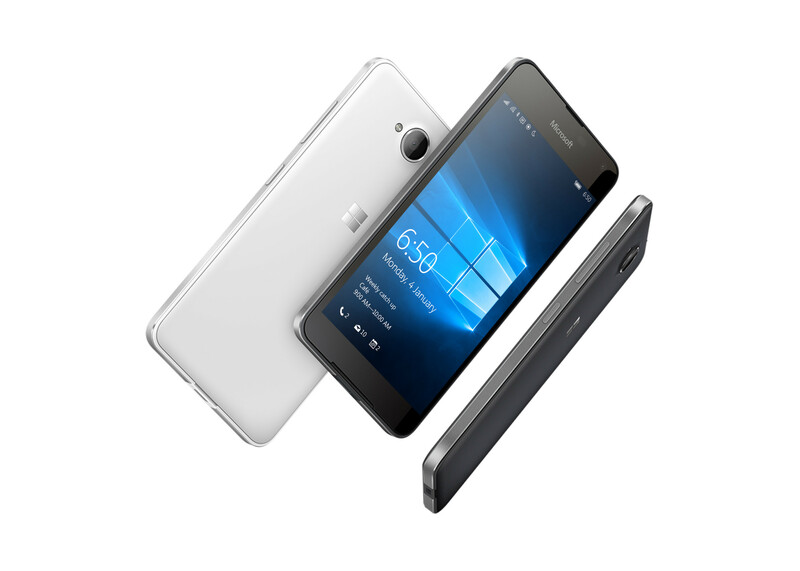 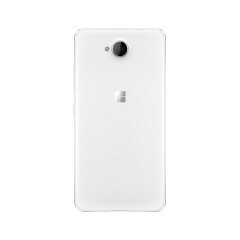 The Lumia 650 will go on sale "in select European markets" from February 18, with a suggested retail price of $199 USD before taxes and subsidies. 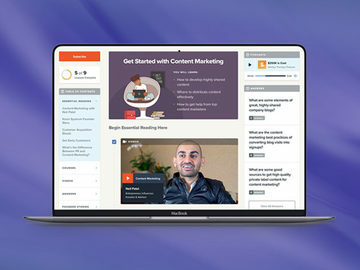 That converts directly to £137 GBP / €178 EUR / Rs.13,550 INR / $279 AUD - but those conversions should only be taken as a rough guide, as local pricing may differ in specific markets. 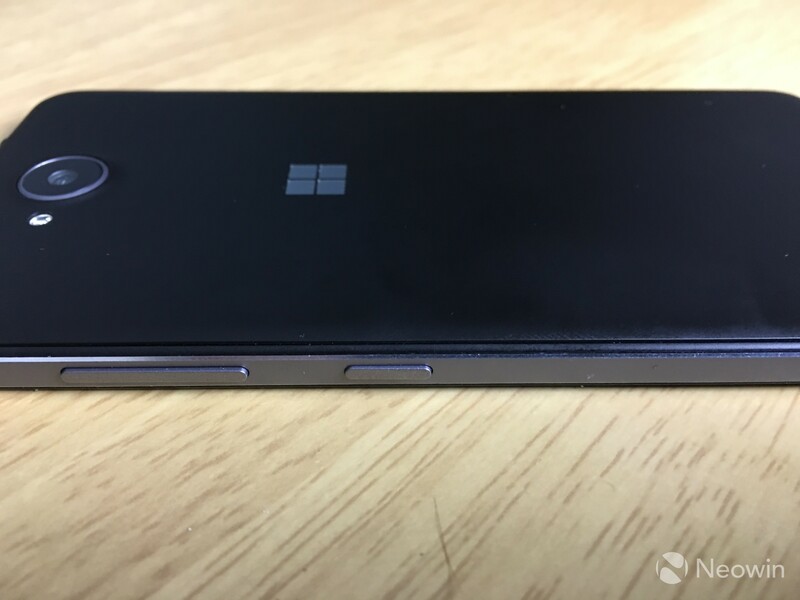 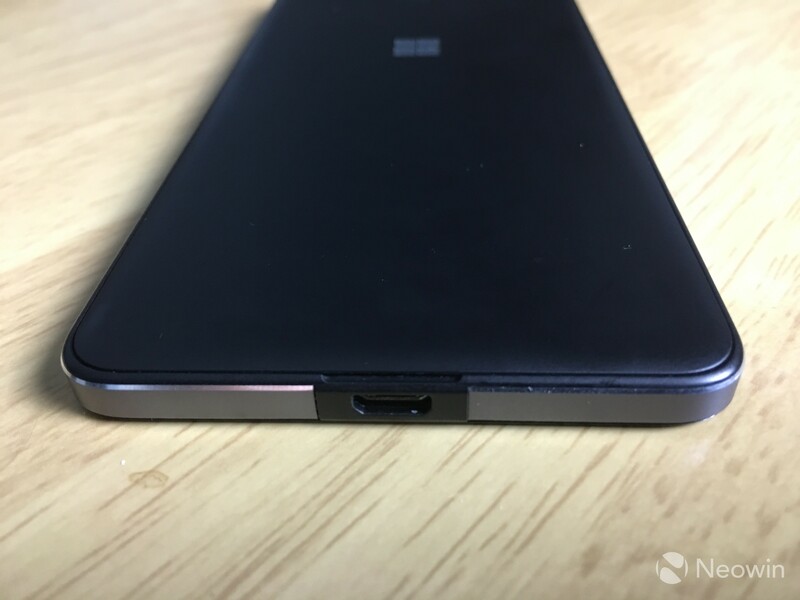 The Lumia 650 is rumored to be the last handset in Microsoft's Lumia range, as the company is said to be focusing its mobile development efforts on the 'Surface phone', expected later this year. 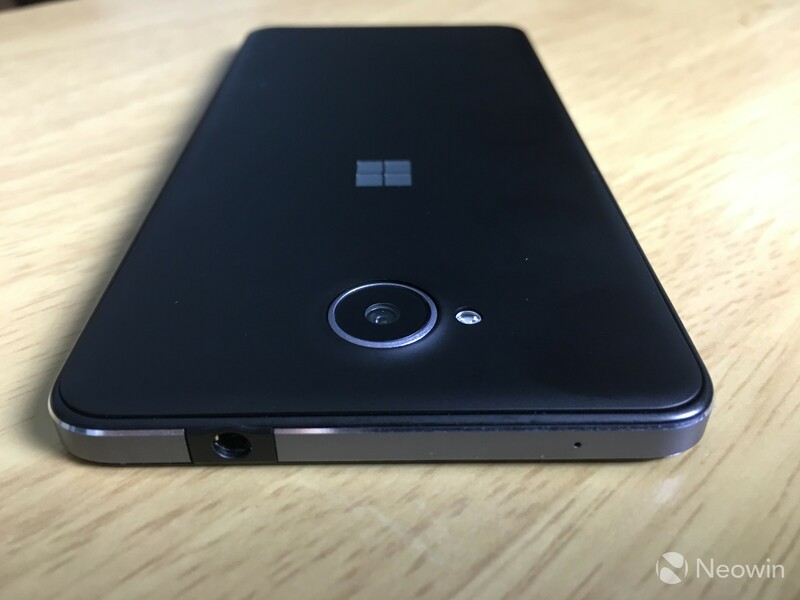 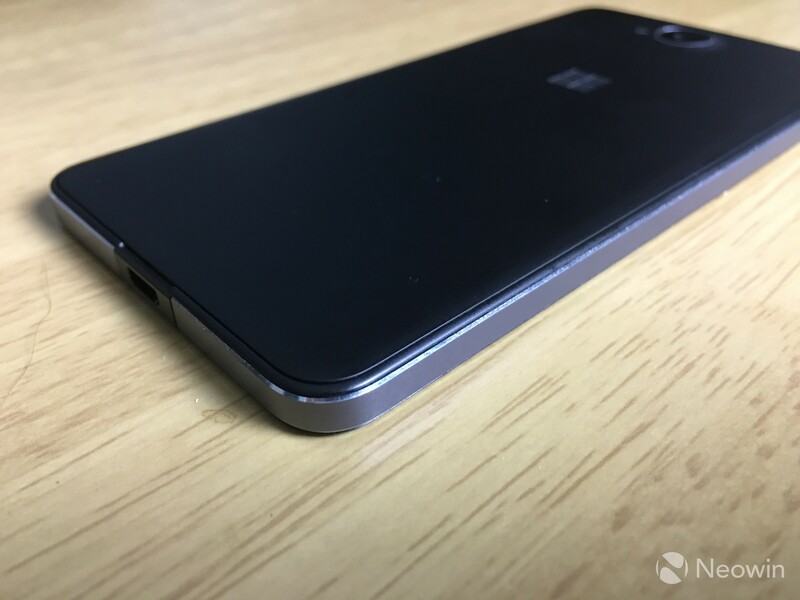 You can see more of the Lumia 650 in the gallery below.